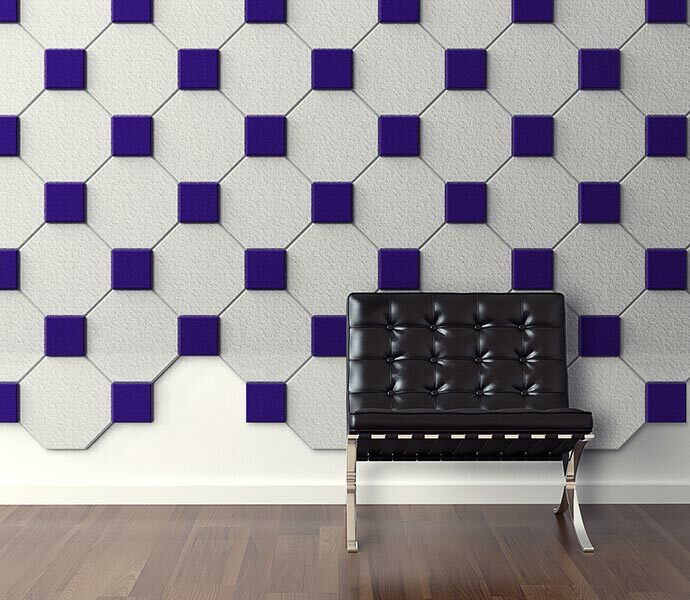 Quietstone have developed an industry leading range of sound proof and fire proof boards panels and tiles made from recycled glass beads. The Quietstone is lightweight and ideal for both indoor and outdoor use. We have been fortunate enough to be working with Piers and Roland since 2013 when we designed and built their current site. 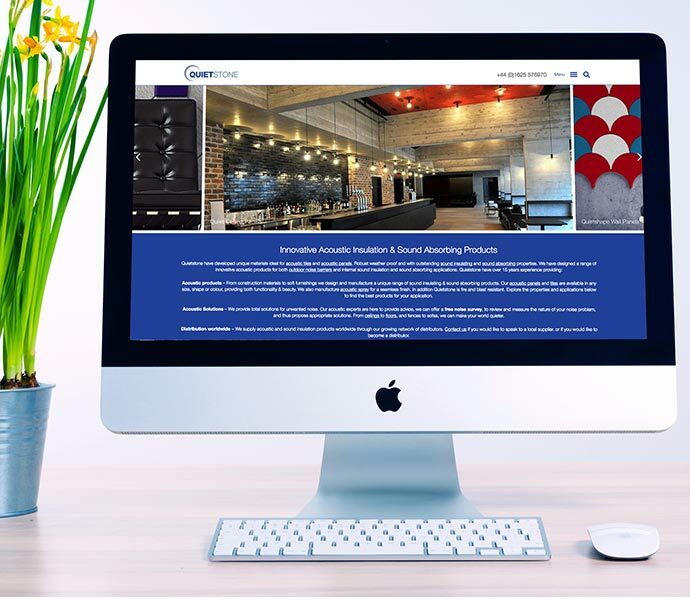 The aim as always was to design and build a site that was easy to navigate and would enable us to get the website top for their key search terms such as “acoustic panels” “Fireproof boards”. Delivering full control to Piers and Roland was also vital as they could not make changes to their current website and their web designer was not responding to requests for changes. The website we designed in 2013 allowed browsers to navigate using their Industry/Market e.g. Solutions for Leisure, by property e.g. Sound Proof, and finally by application e.g. Flooring, panelling etc. This gave Quietstone a website that could be “optimised” to be top for a range of key phrases. Global River started SEO work in February 2015, working closely with the client we embarked on a program of keyword research, on-site and off-site optimisation, content creation and technical SEO. This has resulted in over 4 times more visitors finding the site in a web search now than when the project began. 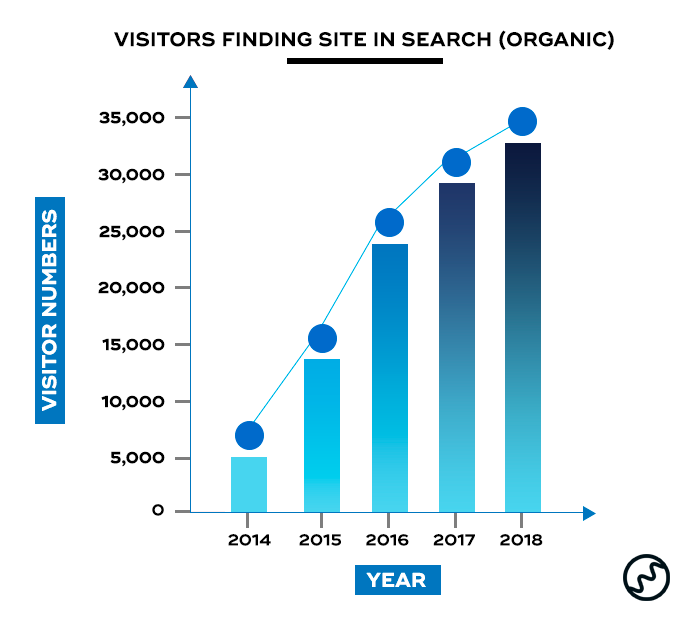 The graph below shows the numbers of visitors arriving on the site from organic search. Numbers for 2017 are based on year to date figures.